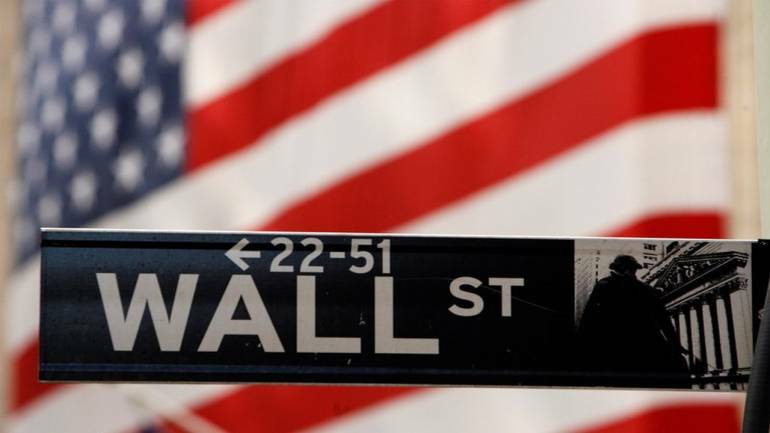 Wall Street closed higher on Wednesday as investor optimism was stoked over hopes the United States and China could iron out a trade deal, and benign inflation data suggested the Federal Reserve would hold interest rates steady in the near term. All three major US stock indexes gained ground, with the S&P 500 and the Nasdaq posting their fourth consecutive advances. For the second straight day, the S&P 500 closed above its 200-day moving average, a key technical level. Stocks briefly pared gains following a late-morning tweet by US Senator Marco Rubio saying he would introduce a bill to "tax corporate buybacks the same way as dividends." In Beijing, US Treasury Secretary Steven Mnuchin said "so far, so good," regarding ongoing talks aimed at resolving the US-China trade dispute, adding he hoped for "productive" meetings in the days ahead. The US Labour Department reported consumer prices were unchanged for the third consecutive month in January, in a sign the Fed could hold rates steady for the time being. During the session, advancing issues outnumbered declining ones on the NYSE by a 1.86-to-1 ratio; on Nasdaq, a 1.42-to-1 ratio favoured advancers.